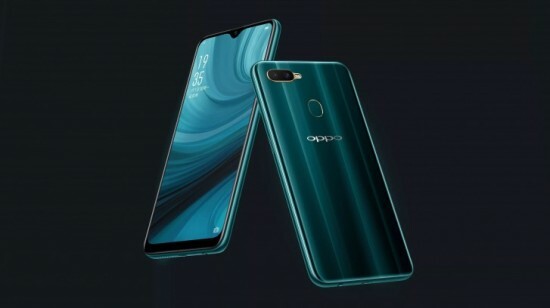 Oppo has the midrange phone, which has revealed in China and this mobile phone looks like upgraded variant of Oppo A5S and it has similar specifications and features like Oppo A5s but it does not have same upgraded RAM and selfie camera. 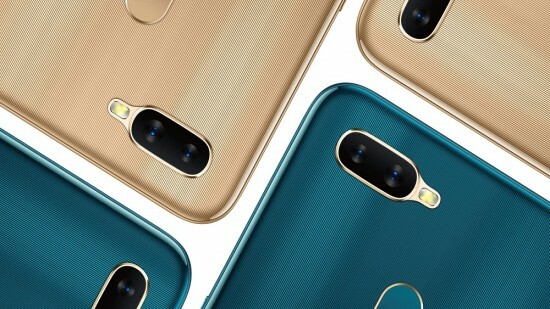 You can call it MediaTek version of Oppo A7 and it was launched during November 2018. Oppo A7n Better Version of A5S. This smart phone has the similar design of Oppo A5s and it has dual sensor rear camera at top left and it is added with customary fingerprint sensor in the center. The mobile phone has the features of 6.2 inches HD+ screen and it has big resolution with specifications of other Chinese mid ranger smart phone possess. The pixel density is 270 ppi with 19:9 aspect ratio and this mobile phone has 88.3% screen to body ratio. This smart phone has octa core Helio P35 SoC chipset and IMG GE8320 GPU. This mobile phone has the features of 4 GB RAM and has the built-in storage of 64 GB. The mobile phone has the operating system, which is Android 8.1 Oreo with ColorOS 5.2.1. The mobile phone has the rear cameras having the features of Oppo A7n are 13 MP and 2 MP. The selfie camera of this mobile phone is upgraded from 8 MP to 16 MP than Oppo A5s. This mobile phone has preloaded portrait model and it has AI beautification mode that recognize 296 facial uplift points. This mobile phone has impressive battery with the power capacity of 4230 mAh but it does not have fast charging. The price of the smart phone has not yet announced.